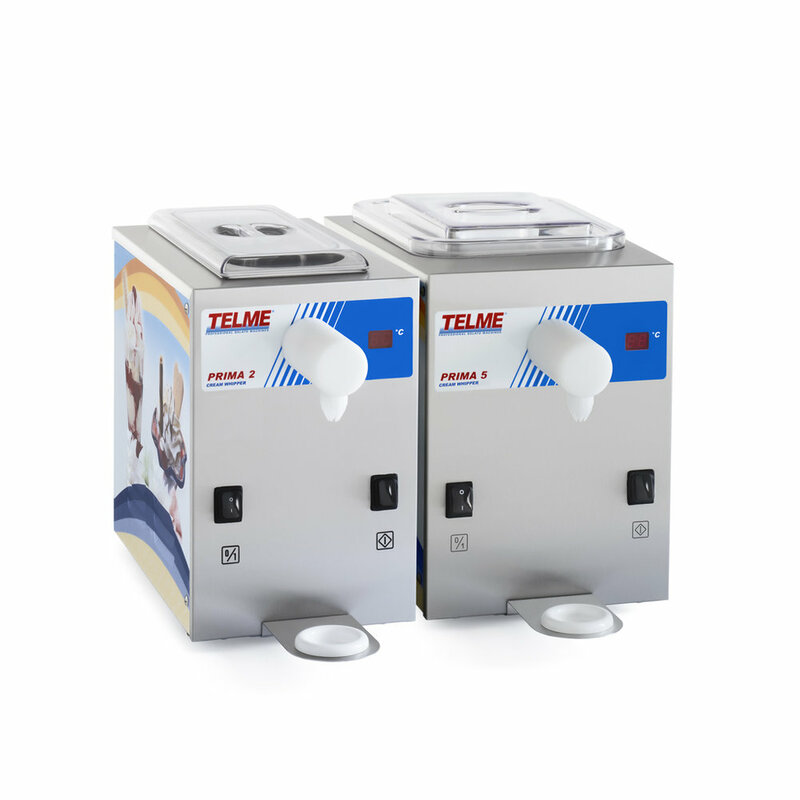 The cream whipping machines for demanding professionals, allow manual or portion-controlled dispensing. They are equipped with electronic controls and temperature indication. Suitable for small/medium enterprises and available at a reasonable price.